Happy Halloween everyone! Here are some recommendations for what to do on this, the final day of October - Halloween Night! What's the difference between a review and a recommendation? The latter is based on past experience. Below are a handful of Los Angeles Halloween attractions that Hollywood Gothique has not attended this year; however, because they have been so enjoyable in the past, we know that you will have a chilling, thrilling Halloween indeed if visit them tonight. Many of these haunts remain open only tonight, Saturday, October 31; some will also be open tomorrow, November 1, the Day of the Dead. If you're looking for this season's other great Halloween haunts, check out our Reviews, Haunted House Videos, and Halloween Haunt Odyssey posts. 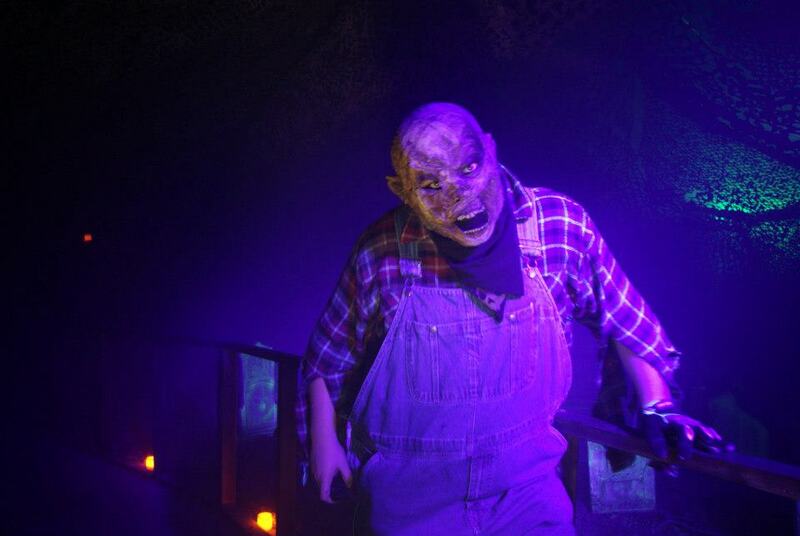 Beware the Dark Realm is an imaginative home haunt that offers trick-or-treaters a trip through a haunted castle. The exterior facade is excellent, and there are some clever touches inside, including some professional-quality monsters. Beware the Dark Realm is open tonight. 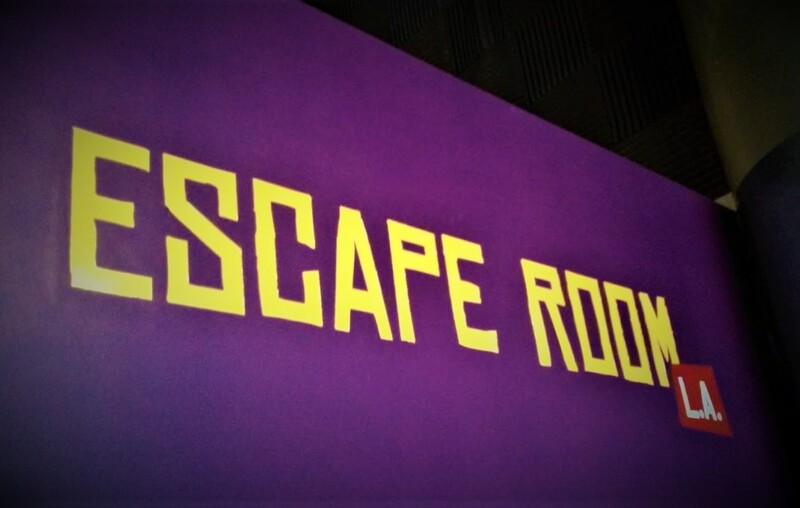 A non-scare version for the kids runs from 6pm to 7pm. Regular haunting tales are 7-11pm. Admission is free. 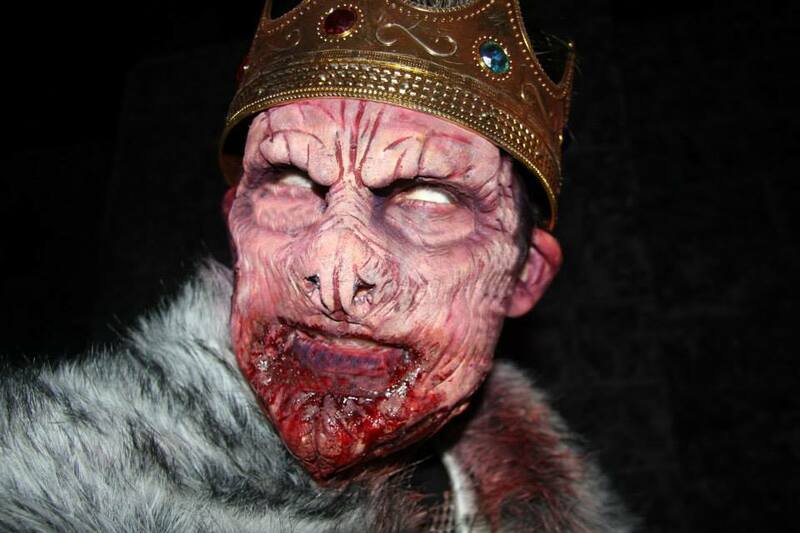 Read our review of the 2014 version – Hollywood Gothique’s pick for the best amateur Halloween attraction of the year. The Empty Grave remains open tonight and November 1. Hours are7pm-midnight on Halloween Night; 7-10pm on Sunday. In operation since 1996, The Haunt with No Name Yet is effective and memorable but not too scary for trick-or-treaters (except perhaps the very youngest). 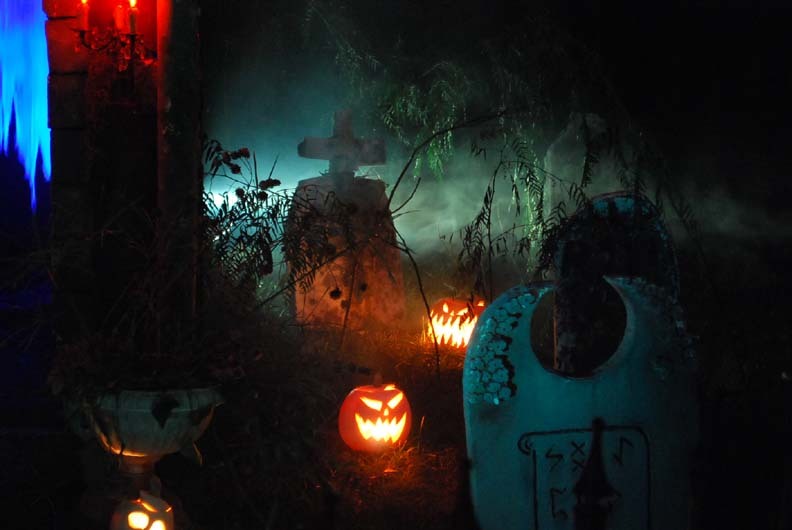 There is an overall sinister feel, with low-key lighting, tombstones, and myriad hand-carved Jack O'Lanterns filling the wide yard of the corner home, creating a sense of entering an eerie otherworld. A handful of special effects (a floating candle, a ghost in a tomb, a spectral voice reciting an incantation) add the perfect frosting on this tasty Halloween treat. 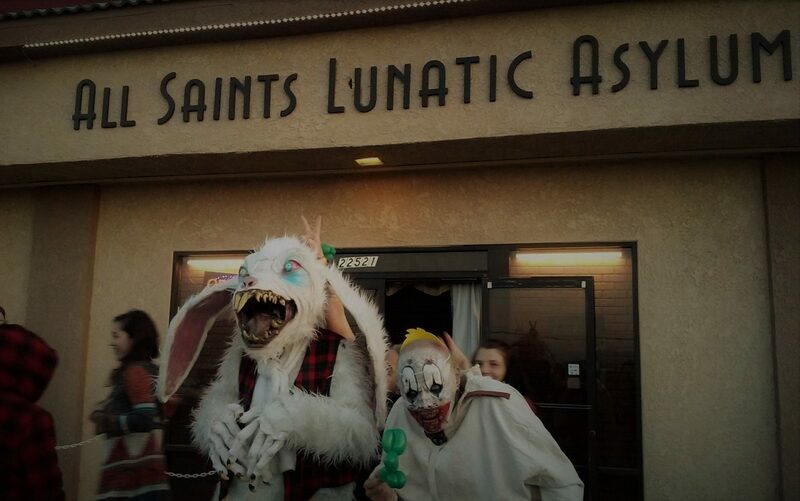 The Haunt with No Name Yet is open tonight from dusk-11pm tonight. Admission is free. 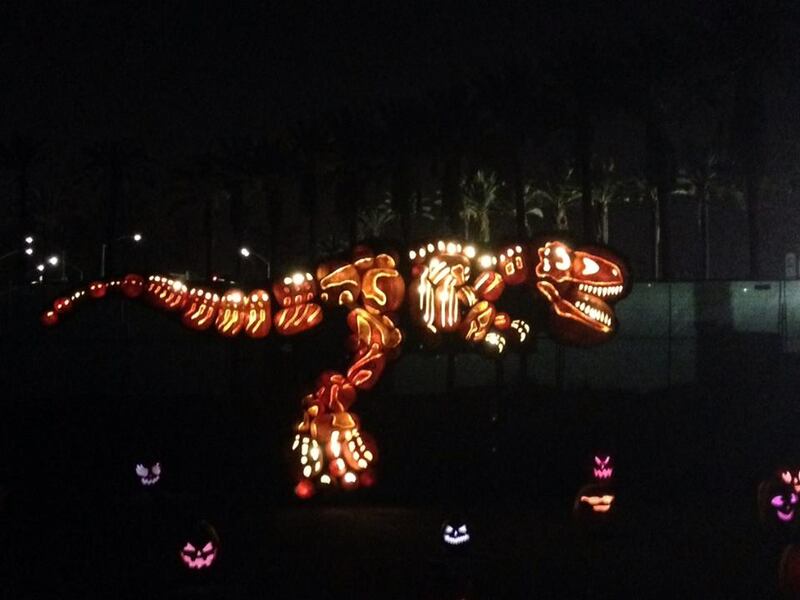 Rise of the Jack O’Lanterns will be open at Descanso Gardens on Halloween Night and November 1. Hours are 6:30-10:30pm on Halloween; 5:30-9:30pm on Sunday. Website: www.therise.org. Tickets are $28. Fear the Darkness will be open on Halloween Night. It continues next week with dates on November 1, 5-8. Hours are 6-10pm on Thursdays and Sundays, 6pm-midnight on Fridays and Saturdays. Tickets are $25. The website is here. 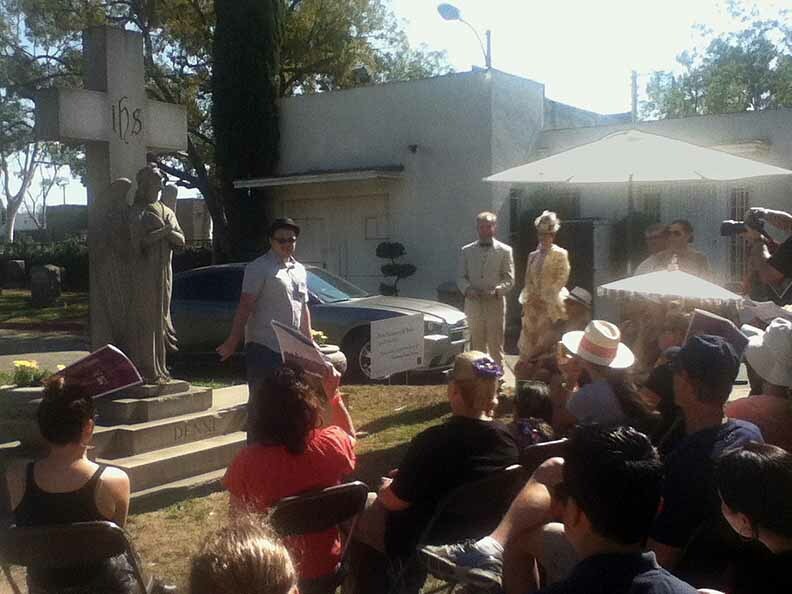 Actors bring the dead to life in Long Beach Cemetery. The Historical Society of Long Beach presents its 20th annual historical tour of Long Beach Municipal and Sunnyside Cemeteries. Though not specifically billed as a Halloween event, the Historical Cemetery Tour features a ghostly element, with actors embodying the spirits of the buried dead, telling the stories of their lives and deaths. The result is part historical walking tour, part living history – and well worth a drive to Long Beach. The event runs today, with performances until 2:30pm. Admission is $20. The historical society's website is here. Read our Halloween 2014: Long Beach Historical Cemetery Tour review.